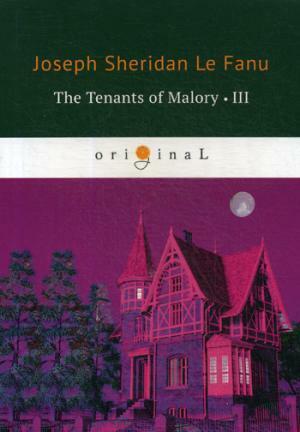 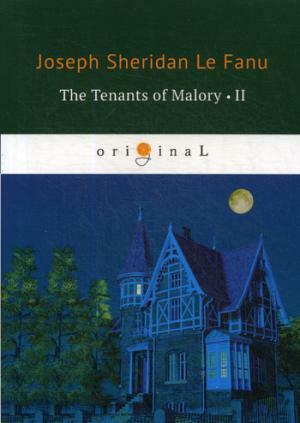 Joseph Thomas Sheridan Le Fanu (1814 -1873) was an Irish writer of Gothic novels, one of the most influential ghost story writers of the nineteenth century, "The Tenants of Malory" is the sensation novel about two feuding families, Verney and Fanshawe, and their ambiguous relationship. 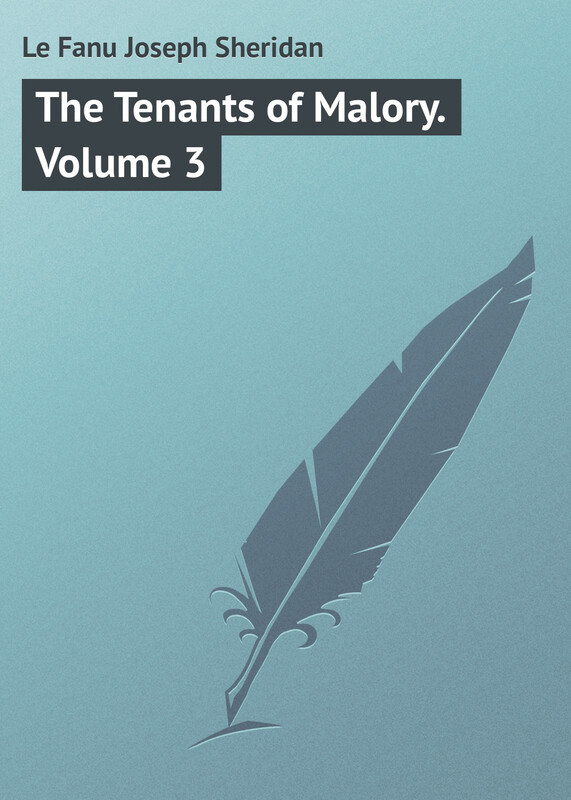 Arthur, Lord Verney's nephew, cannot choose between his feelings to Margaret Fanshawe and for his benefit. 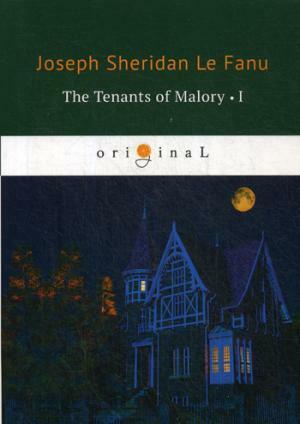 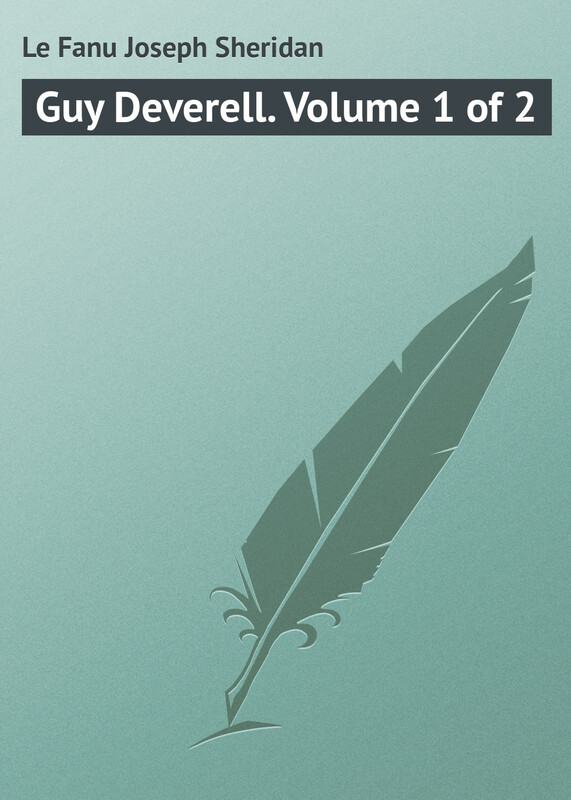 Through this novel, the author asks a question - how many moral principles is a person willing to sacrifice for a brief sense of superiority?